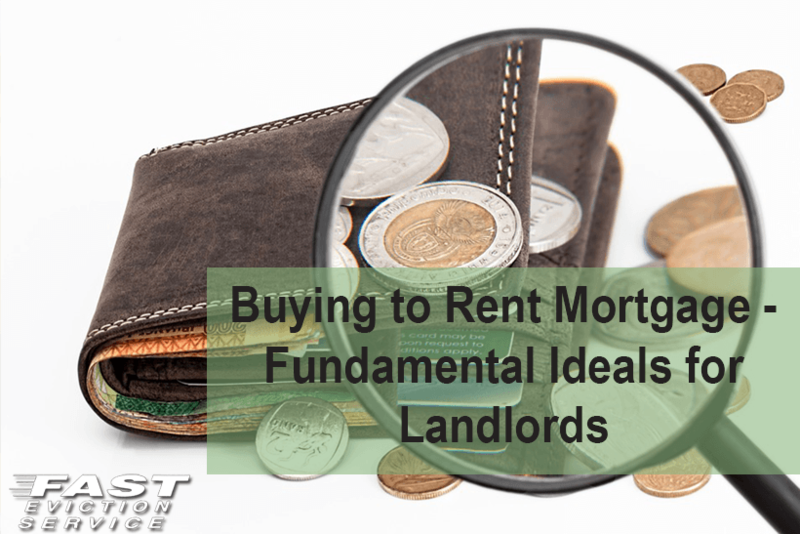 If you want to get on the property ladder, but are not intending to live in the house, you will need a buy-to-Rent-mortgage. Before getting involved, it will be best to look into the market and decide if it is right for you. Researching the market is the place to start. Interest rates are low, but property prices can fall as well so make sure you are doing the right thing. At times easily disposed of shares that can be traded in the real estate sector of equity markets may bring you a better profit. Being a landlord can be lucrative, but you need to remember it can also be expensive. The area should also be researched as some have many properties to rent that are not being used. In some cases, it is not an area that people want to live in. Make sure you know how deep you are going to have to go financially. As you will want a profit – not just the mortgage covered, you will need to work out how much you can ask per month and try to get a mortgage that has payments lower than that. Take into account down time when there is not a tenant and the costs that will come through repairs and ongoing costs such as insurance. There are deals on mortgages out there but you need to do the research before putting pen to paper. An independent broker will be best as they won’t be representing one bank. Sometimes the price of properties will be higher than you want to pay so you could look at a project. Buy cheap and do the work that needs to be done and you could save thousands. Even if the price being asked seems fair, there is no reason why you can’t put in an offer under the asking price. If you are not involved in a chain you may be seen as the best option. If buying from an existing landlord, make sure you know why they are selling. Just because you are the landlord you do not have to be in total control. When the property is ready to rent out, an agent can be employed to do the rest. You will pay a fee, but it can save a great deal of time and trouble. Again an independent one will be a good option and don’t sign up with the first you find. Work out what they will be doing for their fee. If you get a good agent and good tenant, being a landlord can be an enjoyable venture.